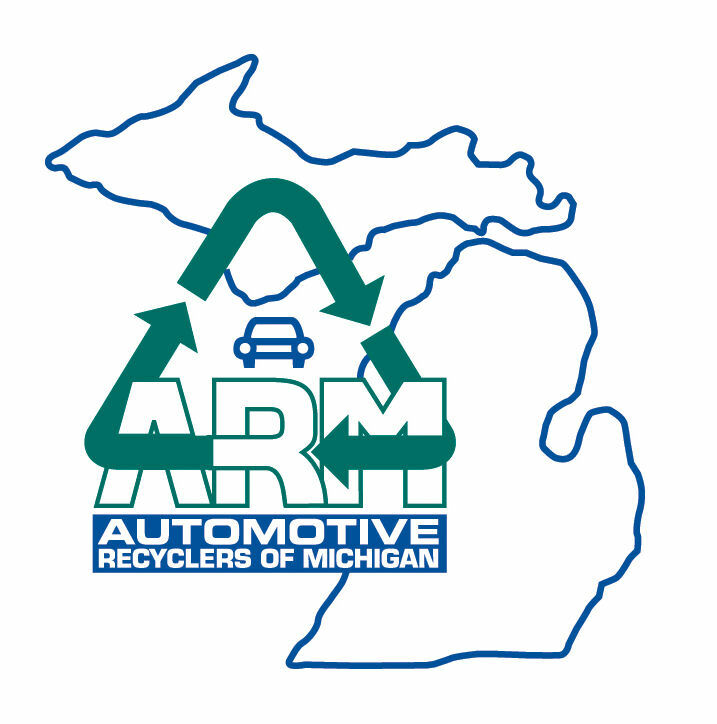 We've been providing quality recycled parts to the Greater Lansing Area for over 3 decades. Shroyer Auto Parts buys disabled vehicles and dismantles them for parts sales to dealerships, body shops, repair centers, and retail consumers. 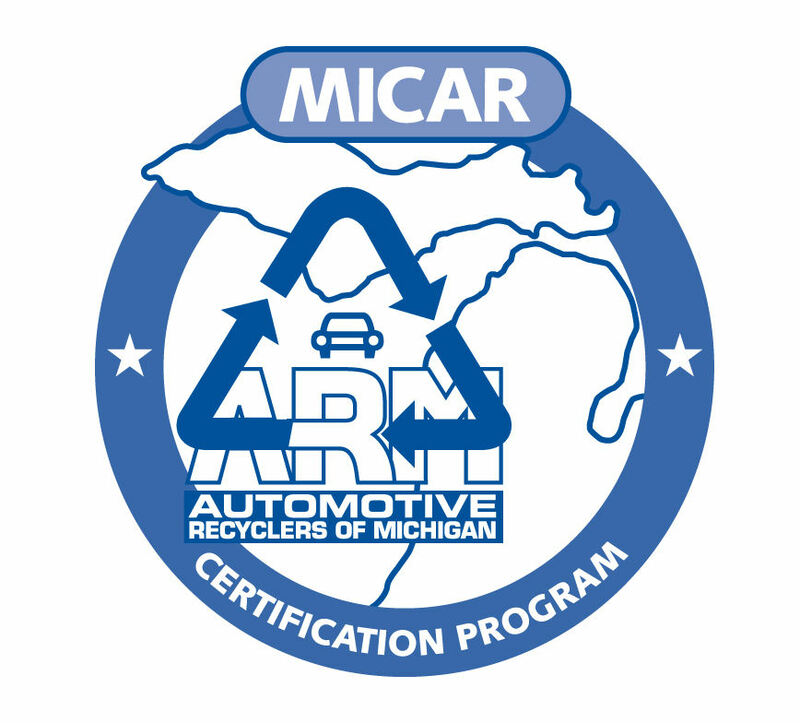 We process approximately 3,000 vehicles every year for parts and recyclable materials. 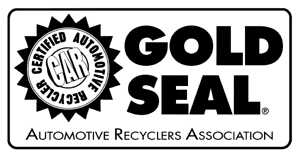 We also carry aftermarket replacement parts and accessories. 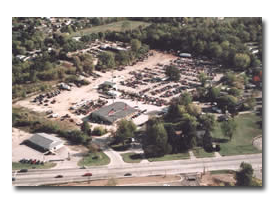 Shroyer Auto Parts maintains 14 acres of vehicles as inventory. 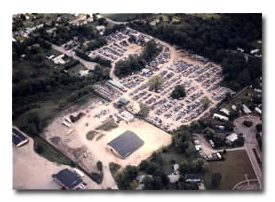 Parts are stored in a 7,000sq ft warehouse with a computerized inventory tracking and order processing system.